‘Of Dreams and Contemplation: Selections from the Collection of Richard Koh’, Private Museum, Singapore. In a city where every event and occurrence are meticulously planned and formulated with careful consideration, the cancellation of Art Stage Singapore (9 days prior to its opening), proved to dramatically shake up art week in Singapore. Images: S.E.A Focus and contributors. 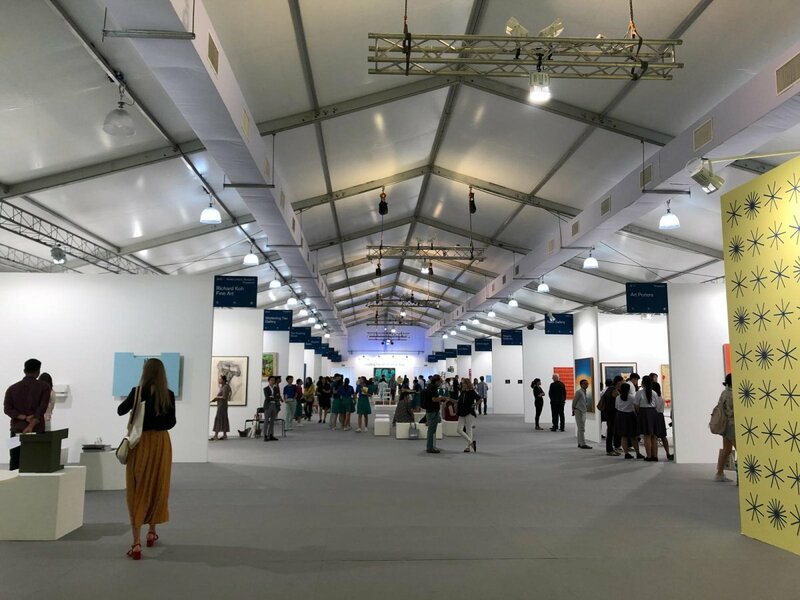 The last-minute cancellation came as a shock for galleries which had committed to participating in the fair, one which despite its declining reputation was founded with the intention to boost Singapore’s reputation an international art hub. The fair’s founder and director, Lorenzo Rudolf cited high costs, a weak market, and the advent of S.E.A Focus, a new art fair at Gillman Barracks, concurring with Art Stage, as reasons for closure. In the immediate aftermath of the official communication, the arts community started organizing alternative programs and events. Art Outreach teamed up with some of the galleries who already shipped works to Singapore, organizing a pop-up fair called Artery, within five days. 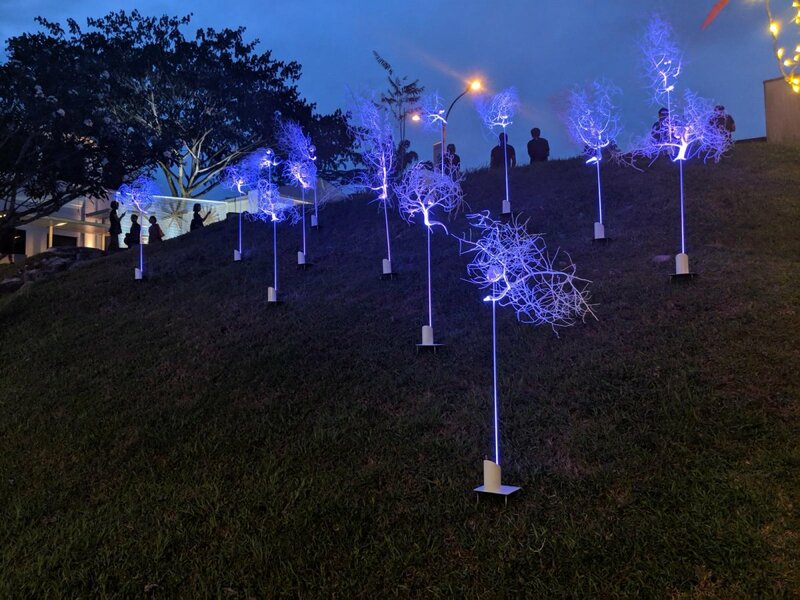 This initiative gained support from Marina Bay Sands, as well as from the agencies behind Singapore Art Week – National Arts Council, Singapore Tourism Board and Singapore Economic Development Board. Understandably, it turned out to be a quiet event, but was a true testament to the resilience demonstrated by galleries who adopted a “the show must go on” attitude. Other galleries joined a Facebook group called Art Stage SOS, where free spaces around the city – whether actual galleries or private apartments – were offered for a small fee or even for free. Legal advice was also offered to the galleries who were facing damaging costs. Notably, the collector’s community in Singapore mustered much enthusiasm and support, every facet of the Singapore community did their part and more. Ultimately in spite of the cancellation, the Singapore art week went on with much activity, boasting an impressive roster of events. While some visitors enjoyed the diversity (conceptually and geographically) of events, others, particularly those with a packed schedule seemed to find it a hassle. S.E.A Focus was the main highlight, attracting maximum number of visitors. 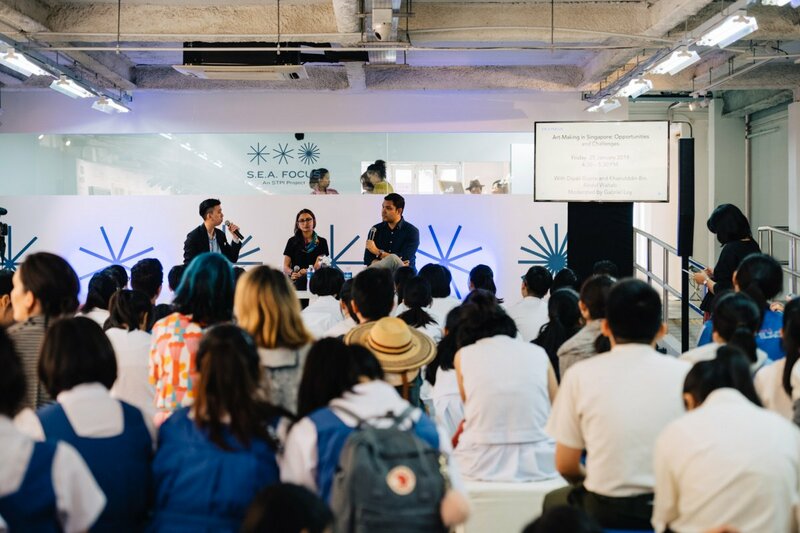 The art fair was originally organized as a back-up, due to the uncertainty of Art Stage 2019, as Singapore felt it needed a big fair as an anchor for art week. Taking place in Gillman Barracks and organized by art fair novices, it was less publicized, especially to the international audiences. However because of the manageable size and green, open location (as opposed to an overwhelming, stuffy convention hall), the experience of the fair was pleasant and approachable. Born out of uncertainty, the fair was not established with a foundation that would allow it to last and grow in future years. The Singaporean government tried to kill two birds with one stone, reviving the usually deserted gallery cluster in Gillman Barracks. If S.E.A. 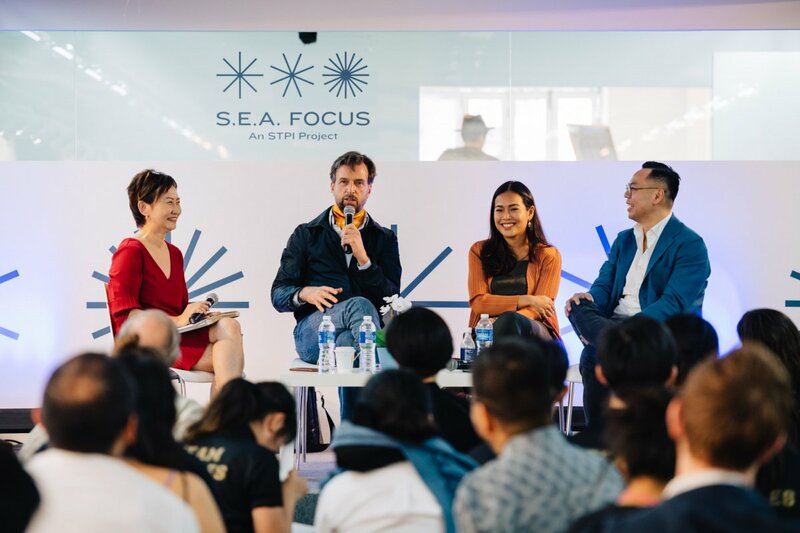 Focus was just a band-aid to cure the wound left by Art Stage, what will happen to the art fair scene in Singapore, is there a new candidate touted to become the star attraction for next year’s art week? As we permanently delete Art Stage, all the bets are on the newly founded, upcoming ART SG. Announced to take place from 1 November to 3 November 2019, at the immensely popular Marina Bay Sands Expo and Convention Centre, the Fair will showcase around 60 – 70 established and experimental galleries from Singapore, Southeast Asia and will include a few international names. It aims to attract collectors and buyers from across the region in addition to the Singapore’s art loving public. ART SG is supported by the Singaporean government and launched by Angus Montgomery Arts, Tim Etchells and Magnus Renfrew, all of who have extensive and reputable histories working across Asia Pacific. The organisers will also draw on their experience of establishing new fairs in Hong Kong, with ART HK and Art Central, as well as Sydney Contemporary, Photo Shanghai and MCH’s development of its Regional Art Fair portfolio, including Art Düsseldorf and India Art Fair. The downside of hosting a fair in November is that it won’t occur in conjunction with the Singapore’s January Art Week. For either to be successful and effective, it seems they should concur. Given the geographical proximity between Singapore and Hong Kong, the market is clearly too small for assuming two fairs of a very similar nature. 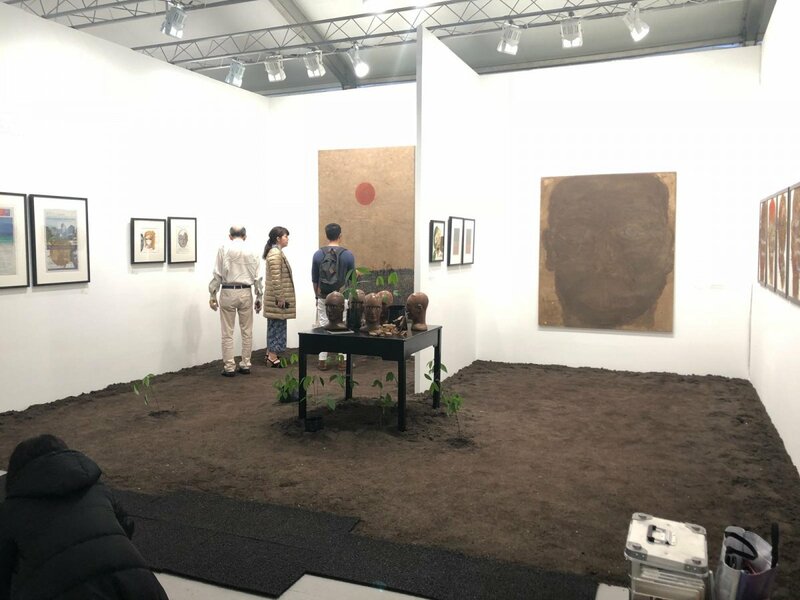 One of many reasons for Art Stage’s failure could be attributed to its positioning as a high level “international art fair” – in direct competition with Art Basel Hong Kong. While to some extent this fulfilled the Singaporean government’s initiative of deeming Singapore an arts hub for Southeast Asia on a cultural level, it failed to create waves in the market. 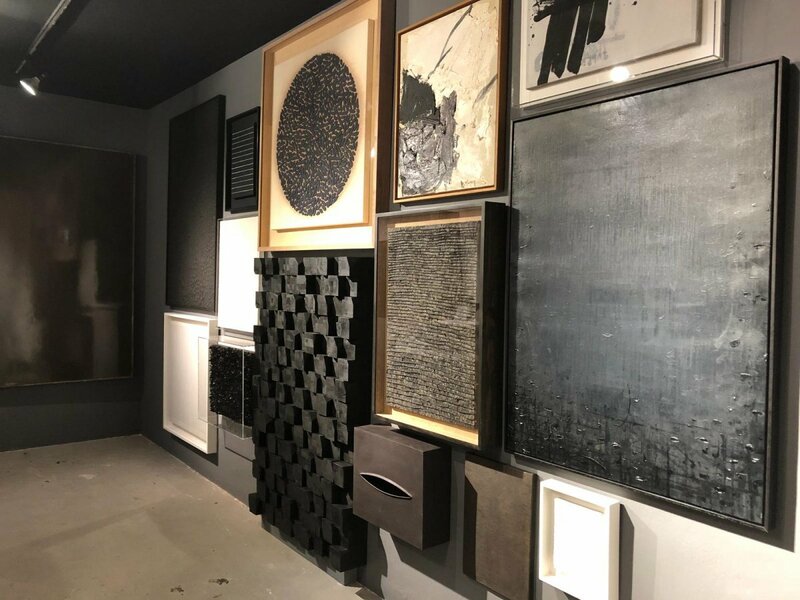 As clearly demonstrated this past 2019 art week in Singapore, we learned that Lorenzo Rudolf’s ambition to run an art fair with the same image and goals as Art Basel Hong Kong is clearly not a suitable solution. The same mistakes will hopefully be avoided by Art SG. Singapore needs to create a niche for itself – perhaps adhering to its role as a gateway to Southeast Asia. The 2019 experience calls for a change of attitude compared to the way Singapore typically operates. This includes accepting that Singapore will probably not be the new home of all big-name international galleries, and allowing it to focus on a more regional scope. From what we learned from the S.E.A Focus experiment, Singapore can really shine in this arena. If the city needs an art fair to helm art weeks and indeed anchor the art scene, the audience of the fair needs to be more international, not the content of the fair (ie. galleries and the artists). A relatively small cluster of collectors can barely support the regional market, let alone an international one. Observing and pursuing growth from the establishment of S.E.A Focus, the community needs to continue deepening the public conversation, giving benefits to international collectors enticing them to visit (perhaps even in terms of accommodation, art tours, tailored-made events). 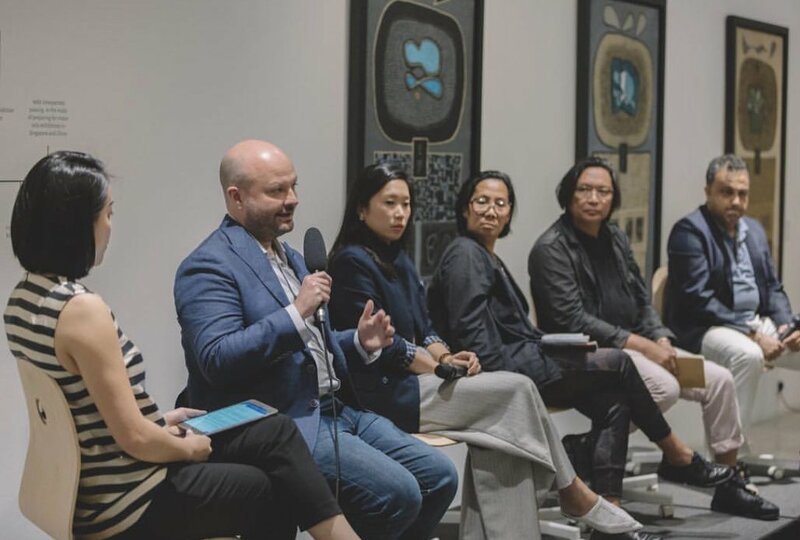 Most importantly, there needs to be a provision of art unique to Singapore: a strong regional Southeast Asian emphasis, and opportunities for young, emerging galleries. In fact, some collectors expressed their expectations and hopes to see fresh ideas and propositions from Southeast Asian artists at the Singaporean fair, rather than the same usual roster of blue chip artists presented in Hong Kong or New York fairs. But perhaps the strength in Singapore’s art scene lies in the unprecedented bonding of the art community, which collaborated to forge horizontal links and to support each other. This edition it might have only created a “feel-good” sensation, but if we acknowledge its significance, it can become the foundation from which Singapore’s art community can grow in the right direction. The solidity of those bonds has the potential to sustain a distinctive art system, rather than one based on an idea of what the market looks like for other cities. As Belgian Collector Alain Servais said at one of the S.E.A Panel discussions, “a country too neat and too tidy like Singapore needs some ‘chaos’ for art to bloom”; and Malaysian dealer-collector Richard Koh would like the Singapore government to “chill out” and let “art take its organic growth”. If we internalize these lessons, this year will mark the beginning of a stronger, authentically Singaporean arts scene.